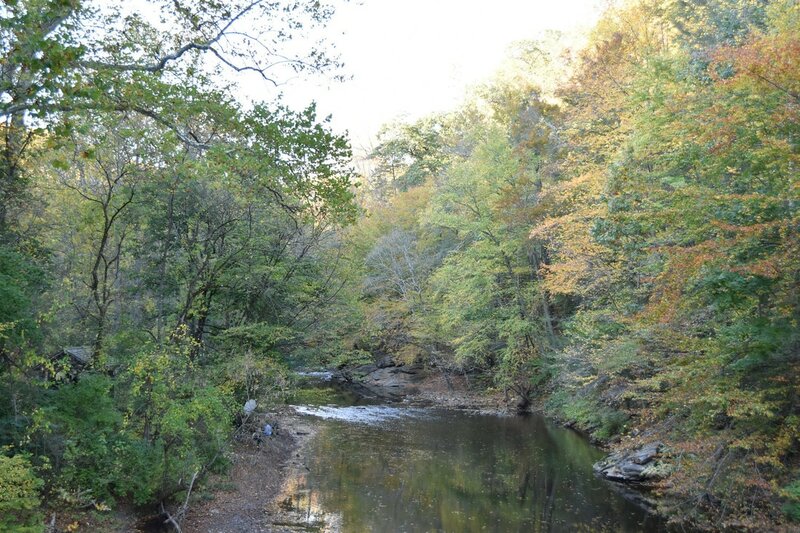 Philadelphia is blessed with not one, but two large, fantastic parks. And not "city" parks like a Central Park, but a real legitimate, get lost in the woods, type of park. 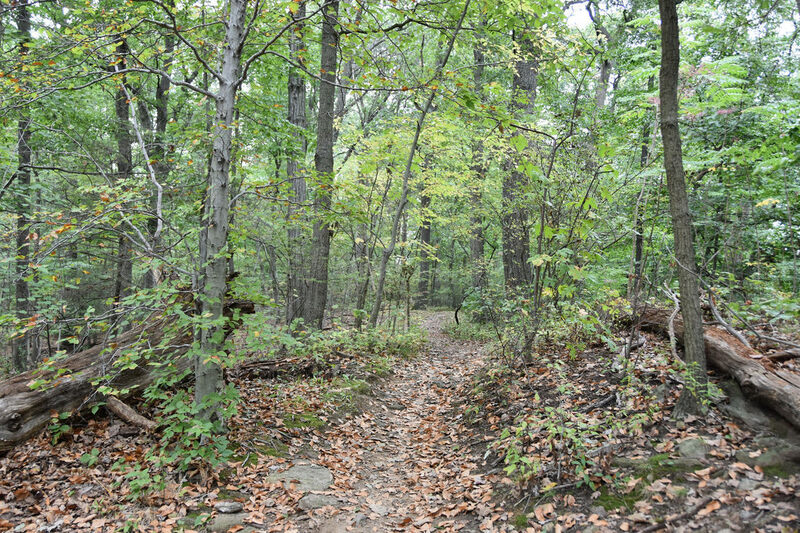 Fairmount and Wissahickon Valley are technically two separate parks, however, where the one ends, the other begins. 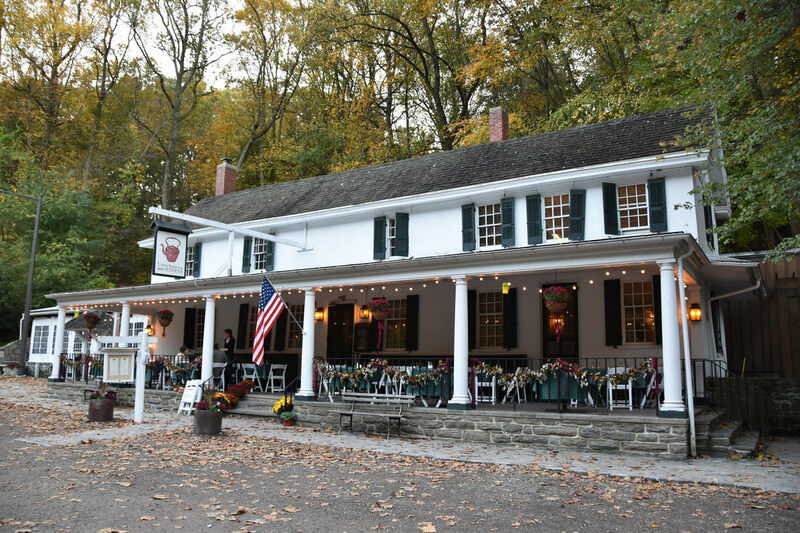 Fairmount Park starts at the Philadelphia Museum of Art and runs along both banks of the Schuylkill River up to Manayunk. 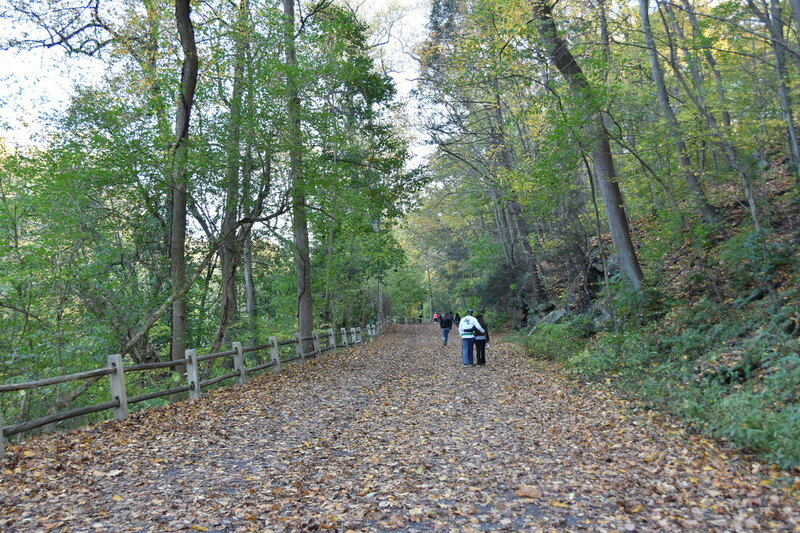 In Manayunk across Ridge Avenue is the start of Wissahickon Valley Park that runs all the way up to Chestnut Hill. The parks contain various attractions and iconic Philadelphia experiences, however, as I stated in the second line it's the fact that these parks are truly parks is what makes them so great to Philadelphians. 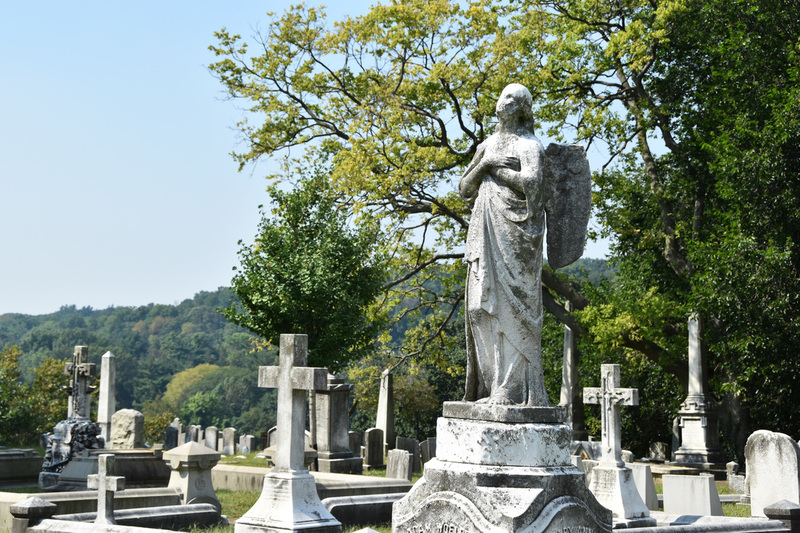 Laurel Hill is easy to miss - the cemetery sits on a bluff overlooking the Schuylkill River in Philadelphia's East Falls neighborhood. I never considered cemeteries as a tourist destination until I lived in Hong Kong and gained an appreciation for how cultures handle death. Laurel Hill Cemetery was the second major garden cemetery in the United States. Most cemeteries I drive past seem to be the garden variety and Laurel Hill was one of the pioneers of this trend. The cemetery has over 33,000 monuments ranging from simple, flat placards to mausoleums the size of a small house. In between are obelisks and statues. 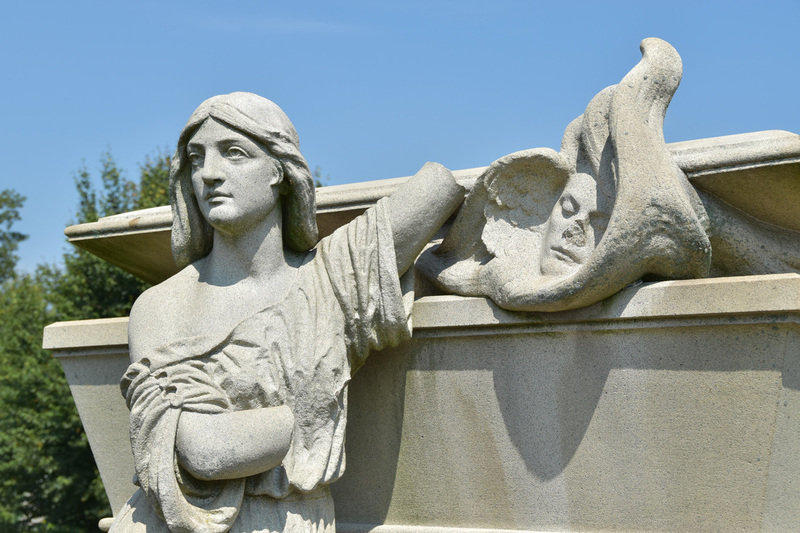 Laurel Hill's historical impact and monument collection helped the cemetery receive a National Historic Landmark designation in 1998. The cemetery is open 8:30 am (9:30 on weekends) to 4:30 pm and offers tours and the occasional special event. See the cemetery's website for additional information. 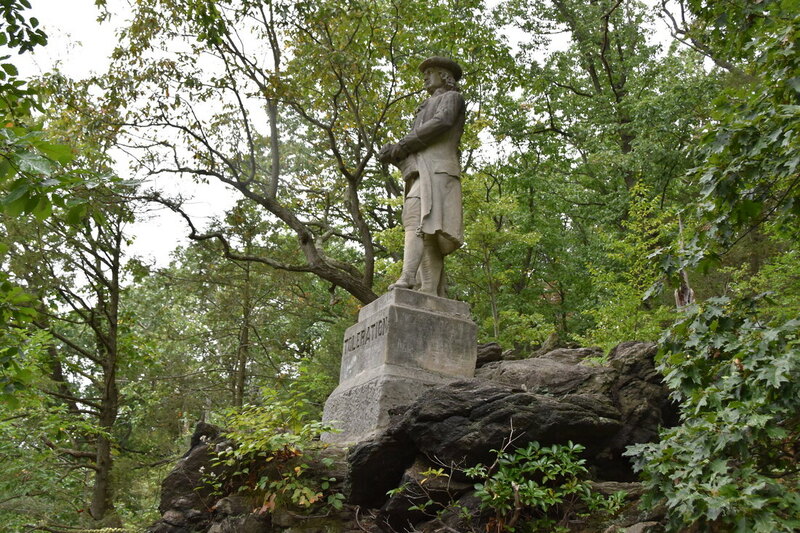 Laurel Hill has monument after monument. 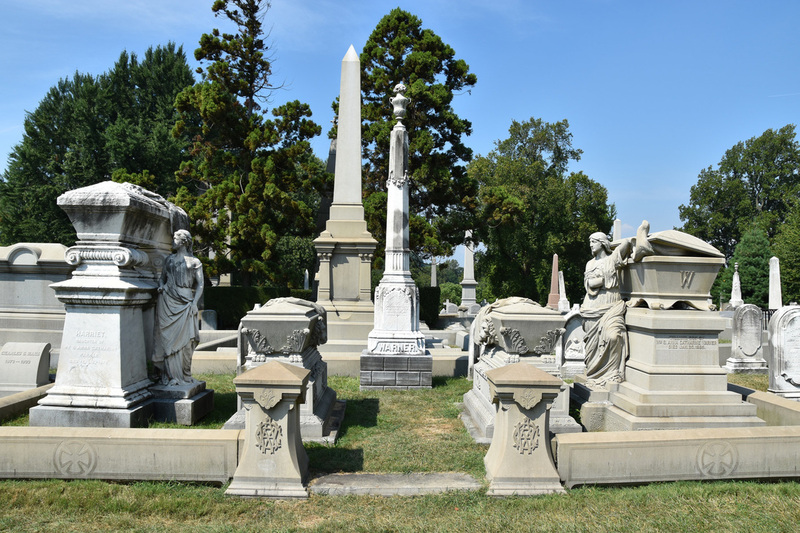 The eastern side of the cemetery, near the Hunting Park Drive entrance, has the more impressive larger monuments. It seems as though families have been competing with one another for the size of their obelisk. There are also several massive mausoleums near the Hunting Park entrance. There's another group of mausoleums on the southern side of the cemetery. These mausoleums are built into the side of a hill and have great views of the river below. The William Warner memorial is a highlight of the park. 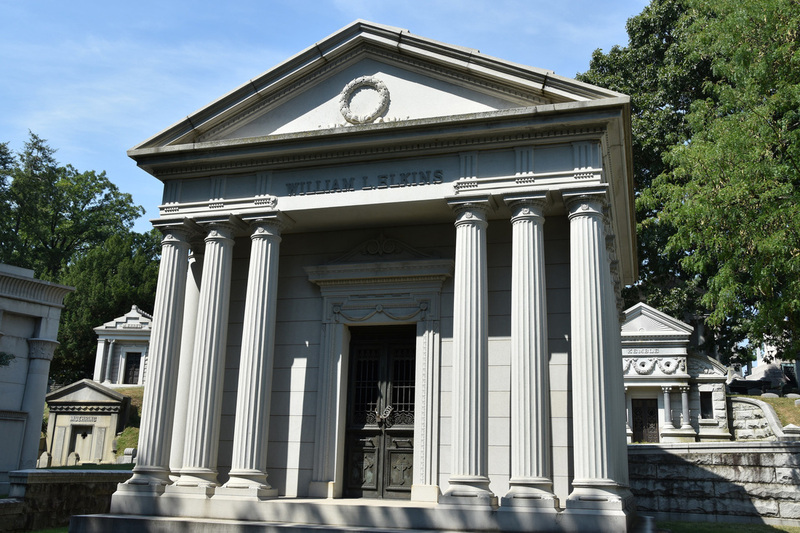 Laurel Hill Cemetery is the final resting place for several notable Philadelphians. 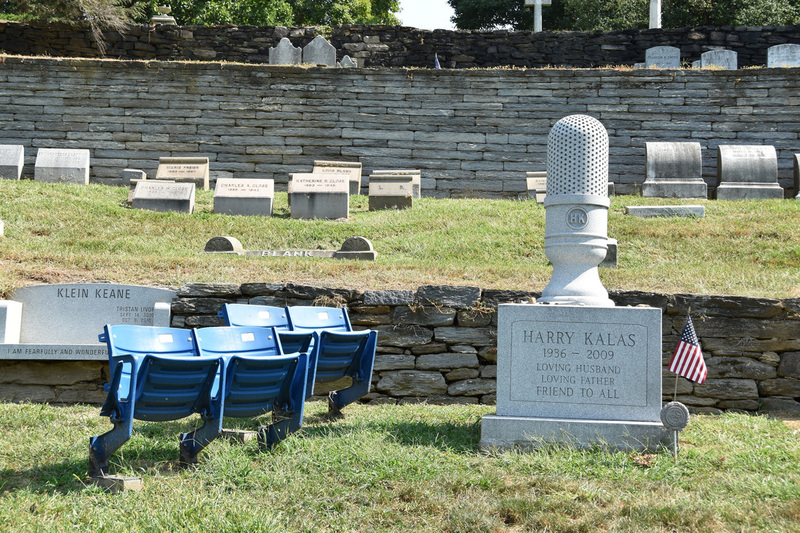 The grave site with the most local appeal is probably that of Harry Kalas, the longtime Philadelphia Phillies broadcast announcer. His grave is on the south side of the cemetery and easily identifiable from the blue ballpark chairs that standout from a distance. Up close, the microphone monument is a worthy cap to a Philadelphia icon. 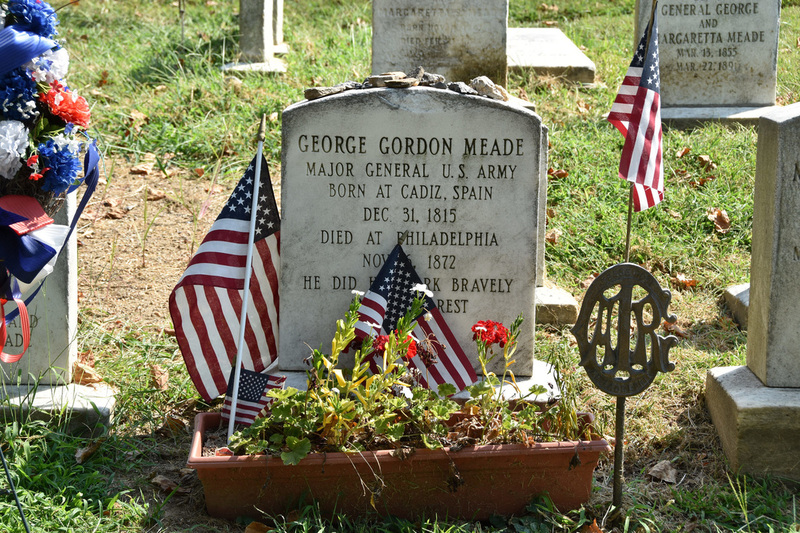 Nearby is George Meade's grave.